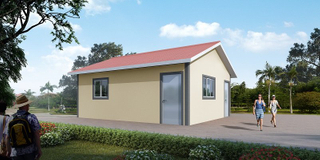 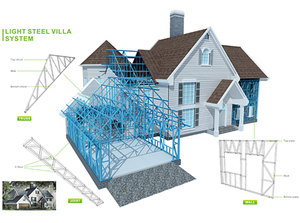 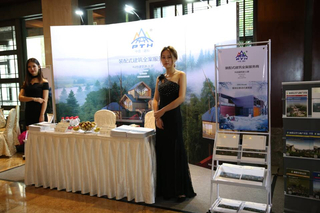 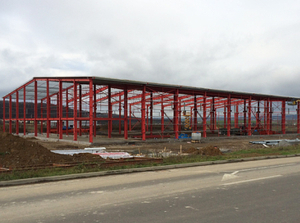 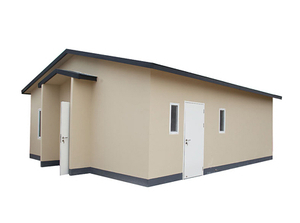 Most of the prefab house products , PTH is a Leader in the Prefabricated Building Manufacturer. 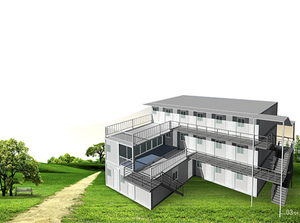 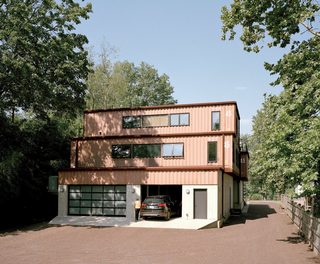 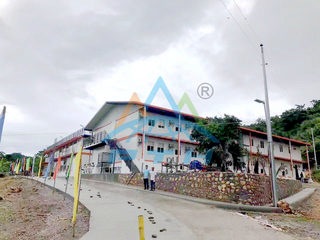 container house, light steel villa ,eco home and PC modular house. 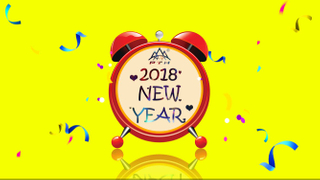 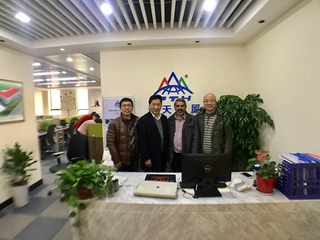 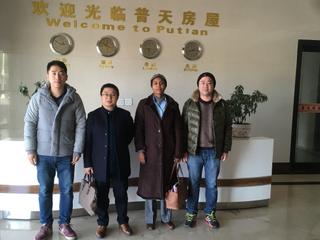 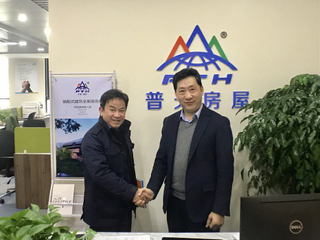 PTH has offered its products and services to customers from more than 100 countries around the world.Brazil,Gabon,Kazahsta,Venezuela,Australia,etc. 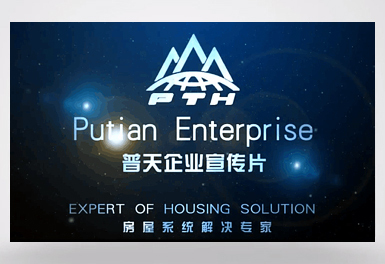 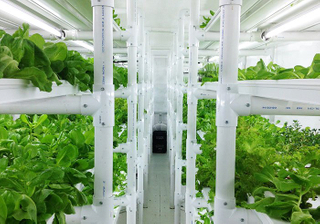 There are all the videos you need, the latest technology, installation of house, product process, customer comment, etc.